Christian Nilsson, a producer at BuzzFeed, had kept an old video camera he had found in his grandparent's attic when suddenly one day the back popped open and an undeveloped film sat staring out into the open. It was Christian's new mission to find out how to develop the film or find someone who would still develop such old film carefully enough to salvage some pictures. 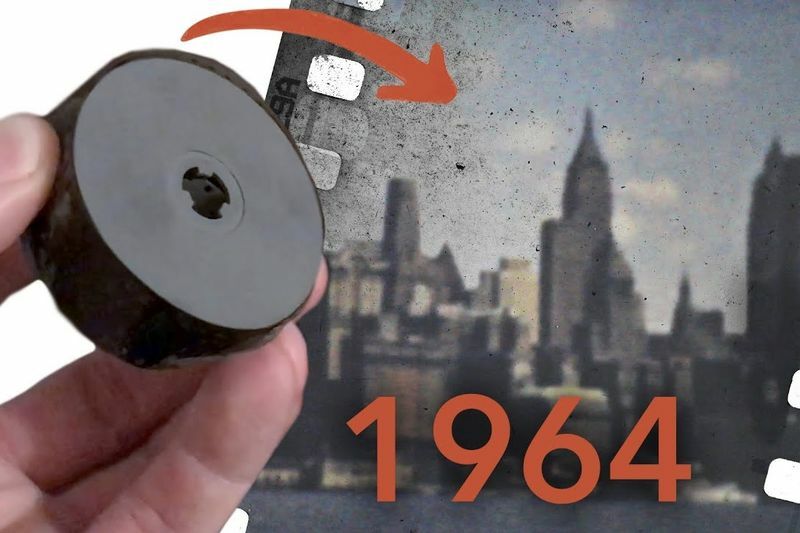 Take a look at the video below to see the story of Christiaan's 54-year old camera film and its journey to being seen for the very first time.